It's everything Caribbean, the Colors of the Caribbean festival in South Florida is held Father's Day Weekend and celebrates Caribbean American Heritage Month with music and flavors of the islands. Come expecting an explosion of colors, arts, food, entertainment and live music in Hollywood Florida at the ArtsPark. 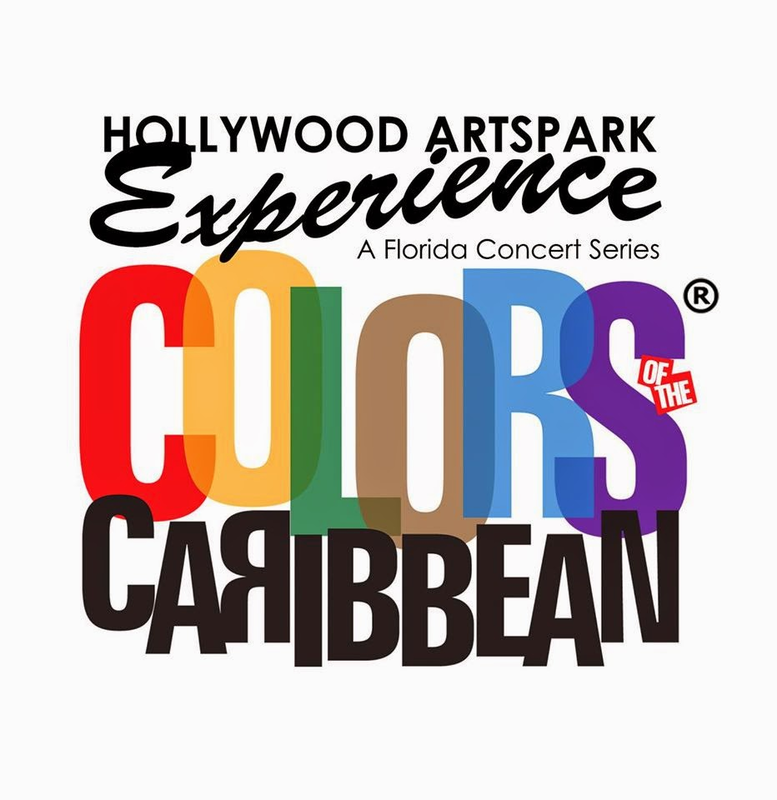 Produced for the Hollywood CRA by Aifos Agency, Caribbean American Heritage Florida and The Rhythm Foundation, Colors of the Caribbean takes place Saturday June 20th, 4pm to 11pm, at the Hollywood ArtsPark at Young Circle in downtown Hollywood. Live performances include Inner Circle, reggae’s top selling “bad boys,” Trinidian Soca Monarch Rikki Jai, young Antigan star Ricardo Dru, and diplomat of Caribbean music Kevin Lyttle. Other artists include local favorites Camille Kaye and RSPK and the popular DJ Majestic. In addition to music in the amphitheater, the ArtsPark at Young Circle will be full of Caribbean delights: A Caribbean Travel Expo; YMCA Kids Zone powered by CSC of Broward County, a Caribbean Food Village with all the flavors of the islands on sale, Caribbean arts and craft vendors, and smaller stages featuring folk dance and culture performances including tassa and steel bands. The 2015 Hollywood ArtsPark Experience Series are six family-friendly concerts presented by the Hollywood Community Redevelopment Agency and produced by The Rhythm Foundation. Each event features world-renowned, international performers, celebrates music and culture, and promotes Downtown Hollywood as a destination for cultural arts and activities.